There are a few in my life who are as crazy for Christmas as I am and I don't know where I'd be without them. One group in particular. 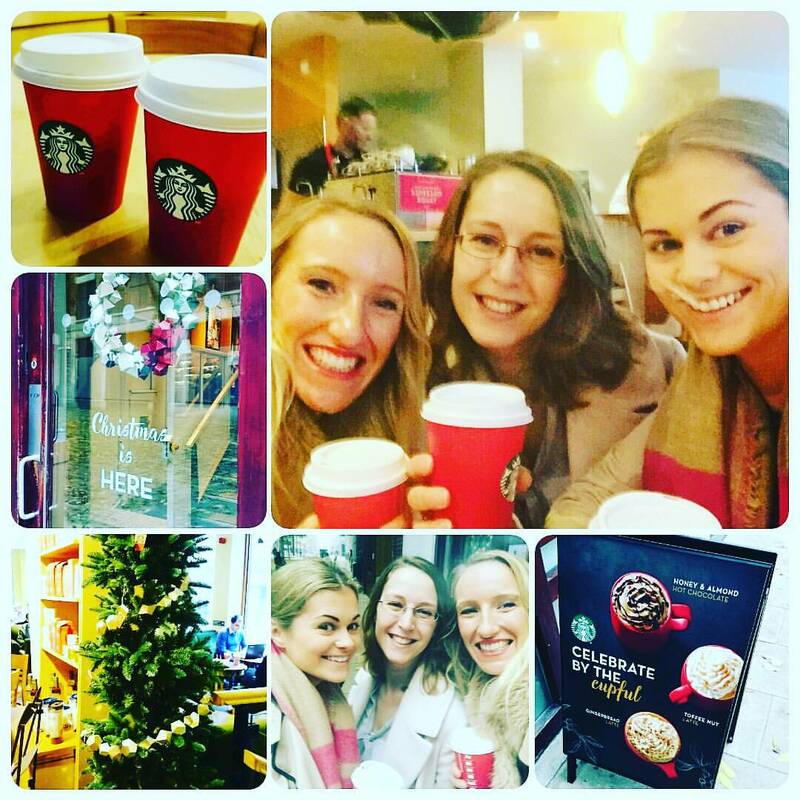 Every year on Starbucks' Red Cup Day these ladies and I meet at 8.30am to celebrate each other, the arrival of the festive season, the festive cups and the festive drinks. I am a purist and never deviate from an eggnog latte, for some it's all about the hot chocolate. Unfortunately due to delayed trains one of us was unable to make it, and she was sorely missed.